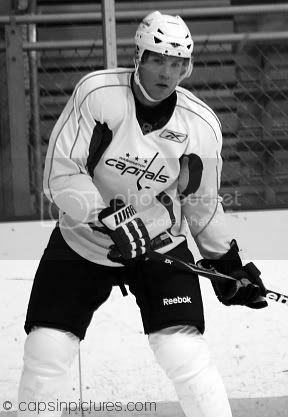 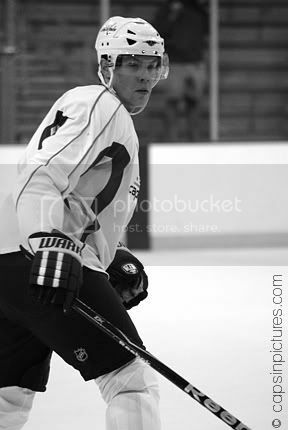 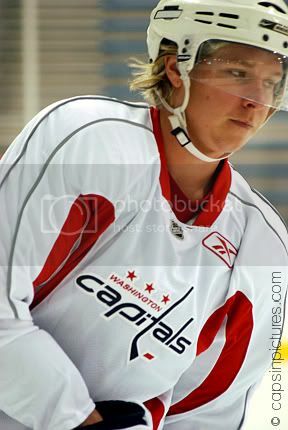 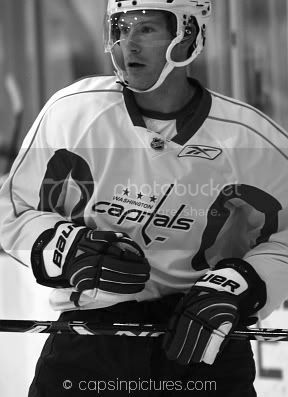 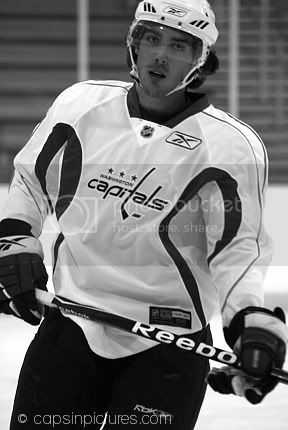 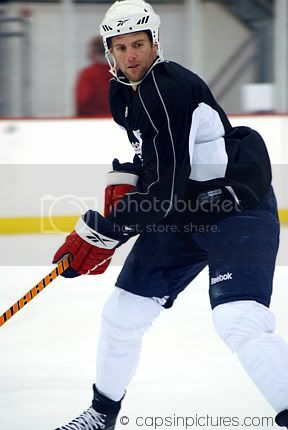 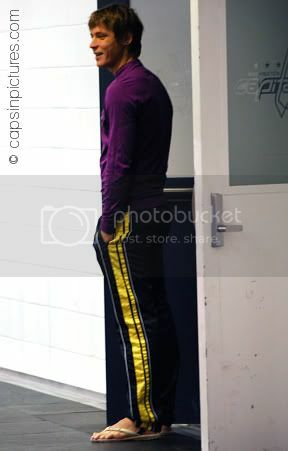 love the pic of Mike Green! 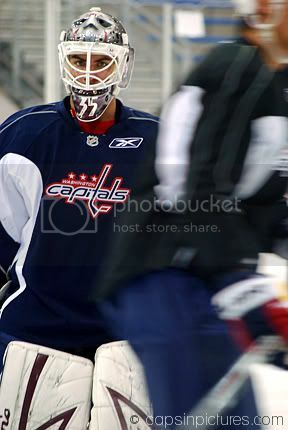 Gee, Juice also near the goalie. 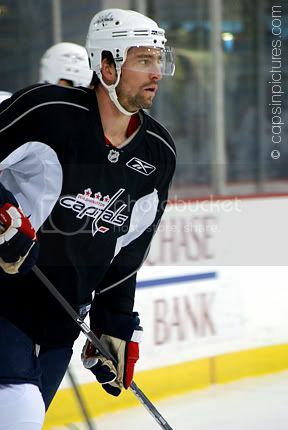 Alzner still has the "playoff" beard.